Geneva – Unitaid has joined the United Nations coordination group on antimicrobial resistance, recognizing the growing public health challenge it poses in the fight against HIV/AIDS, tuberculosis and malaria. Resistance to key health products, including critical medicines and insecticides, threatens to stall, or even reverse, progress in the fight against HIV/AIDS, TB and malaria. Currently, over 40 percent of Unitaid’s grant portfolio, a total of US$ 400 million, focuses on resistance. 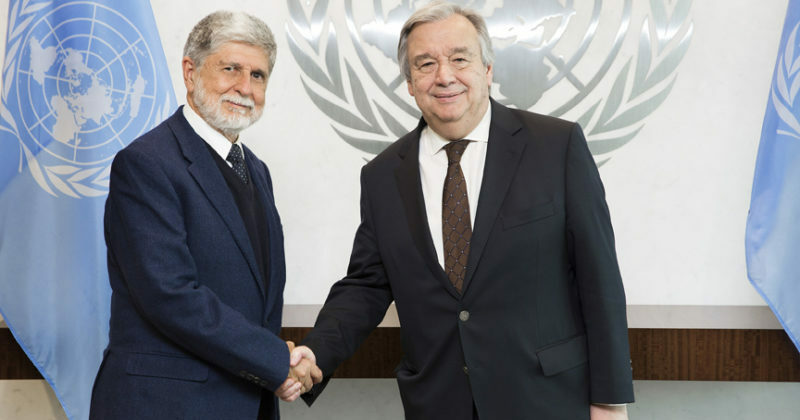 The interagency group, co-chaired by WHO’s Director-General and the UN Deputy Secretary-General, met for the first time last week in New York and agreed to issue a report to the UN Secretary-General at the 73rd session of the UN General Assembly. The group brings together 27 members from government ministries, UN agencies, and non-profit organizations.